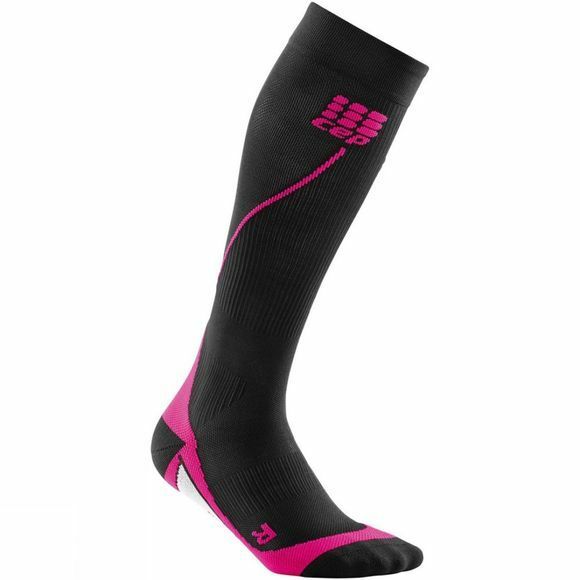 The CEP Women's Compression Run Socks are the perfect compression profile for more energy, greater endurance and recovery. Injury risk is reduced thanks to the stabilisation in the foot and ankle, with increased coordination for stability. The padded foot section is close fitting and extra flat to seam prevents pressure points to ensure blister-free running.